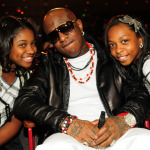 Cash Money Content (CMC), a book publishing house spearheaded by the forces behind Cash Money Records, made its debut on the literary market in 2011. CMC is a groundbreaking partnership that pairs Cash Money’s visionary approach, with Atria Books, a division of the publishing powerhouse, Simon & Schuster. CMC is publishing some of the most original and influential authors of urban fiction, as well as memoirs by some of the most prominent voices of today, and life-changing books on success, motivation, money and health. 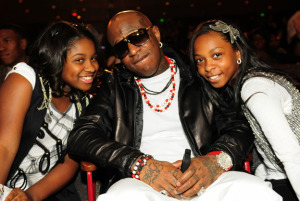 Cash Money is a global brand founded by brother Bryan “Birdman” Williams and Ronald “Slim” Williams and respected world-wide. Cash Money Records, distributed nationally and internationally by Universal Music Group, is the #1 urban music record label world-wide, and home to such platinum-selling superstars as Nicki Minaj, Lil Wayne, Drake and Paris Hilton. Mediasavvy PR has represented Cash Money Content books since it opened its doors in 2011.